The Toronto rap star dropped the new single over the weekend and already it’s taking over the airwaves. For the past six months, Drake has been dominating the charts with “God’s Plan” and “Nice For What” holding onto the top number one spot on the Billboard Hot 100. Over a trippy beat, Drake raps about being in the game for a decade and driving a yellow Ferrari. “Been here for ten but I feel like a rookie / I tell her, “look up” ’cause it’s snowin’ in Tootsie’s / Booked for three years, man you can’t even book me / It’s me and Lil Baby, this sh*t goin’ crazy,” Drizzy raps over a beat produced by Wheezy. The track will be featured on Lil Baby’s upcoming album Harder Than Ever. 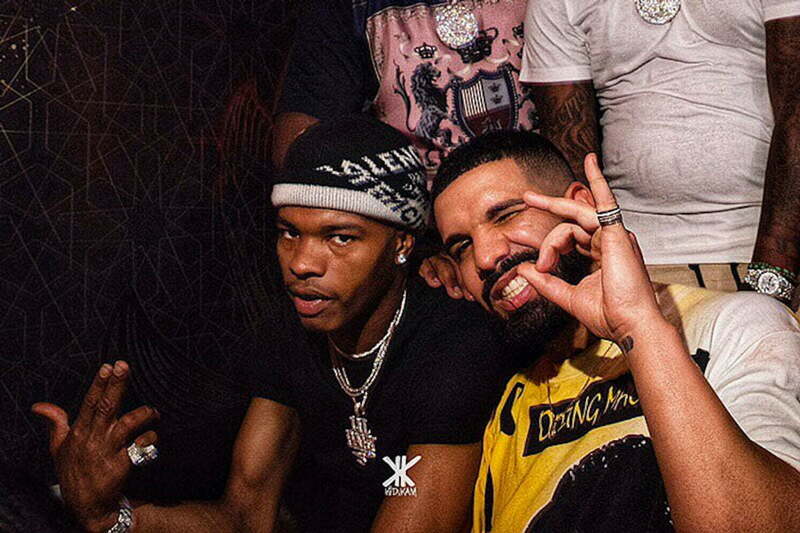 Having Drake on this track will surely give Lil Baby a boast on the chart given that the 6 God currently has three songs in the top 10 of the Hot 100 chart, including the top two songs “Nice For What” at No. 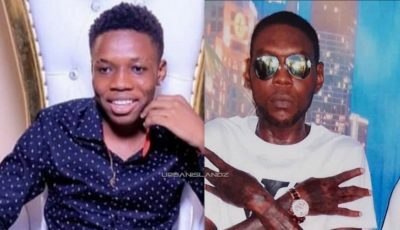 1 and “God’s Plan” at No. 2.